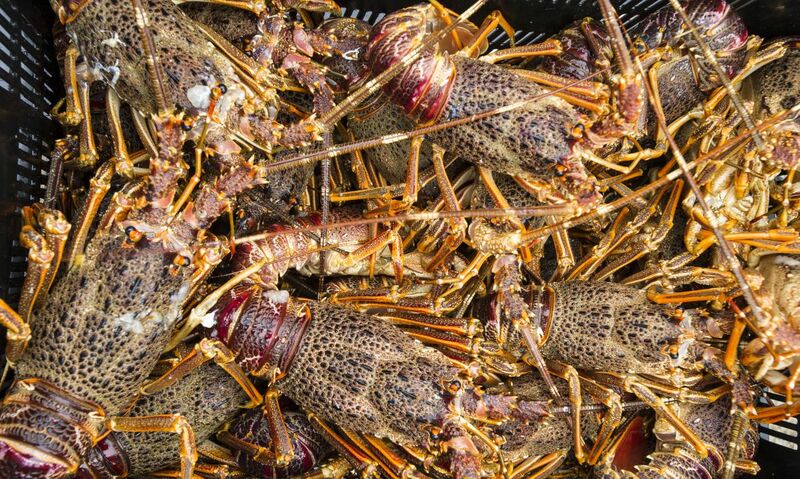 West Coast rock lobster court ruling "historic"
WWF welcomes the Cape High Court ruling on West Coast rock lobster. This is an historic ruling for us at WWF South Africa. WWF approached the Cape High Court as an action of last resort after many attempts over several years to engage with the Department of Agriculture, Forestry and Fisheries (DAFF). We are encouraged that the court has upheld our view that the decision to set last season’s Total Allowable Catch for West Coast rock lobster at an unsustainably high 1 924.08 tons was irrational, unlawful and inconsistent with the Constitution, the National Environmental Management Act and the Marine Living Resources Act. We would also like to thank the Small-scale Fishers Collective for joining our court action as a Friend of the Court and welcome their efforts towards ensuring the long term sustainability of the West Coast rock lobster resource. You can download the full judgment here.